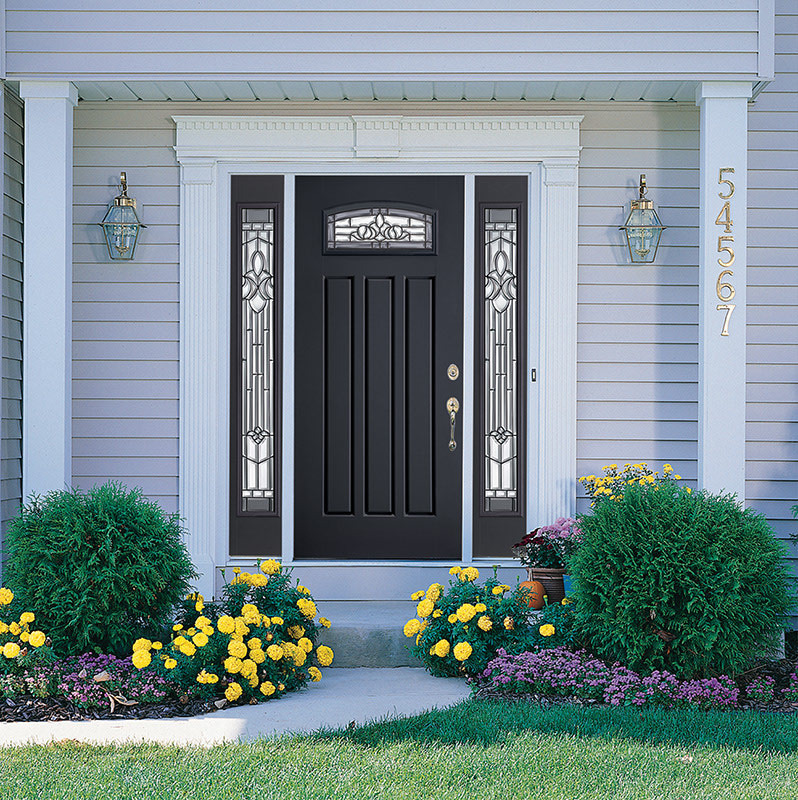 All Weather Windows provides a line of Fiberglass Entry Doors manufactured from fiberglass. 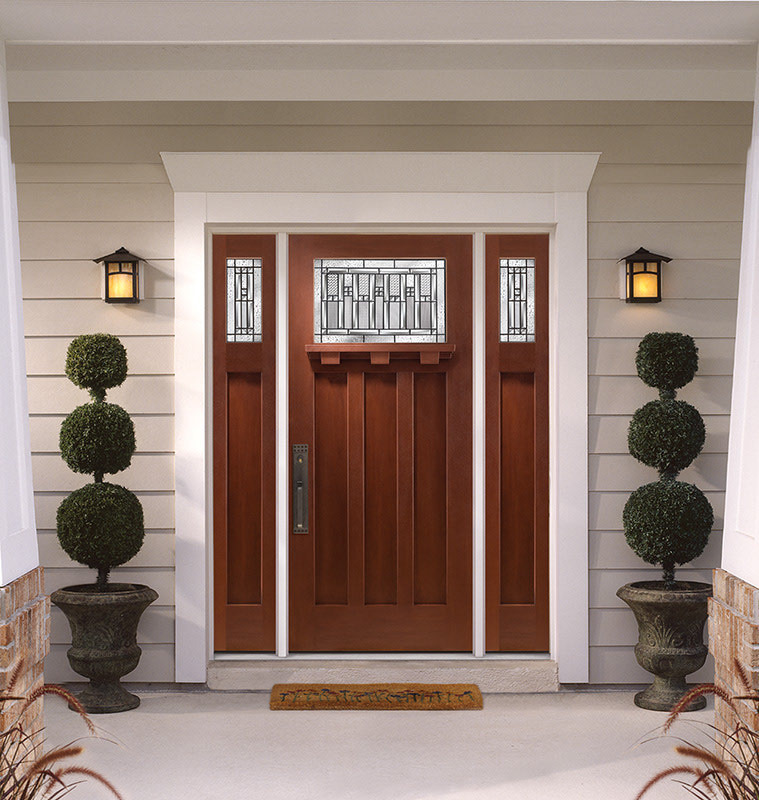 Fiberglass doors insulate better than wood doors, last longer, and resist warping and cracking. 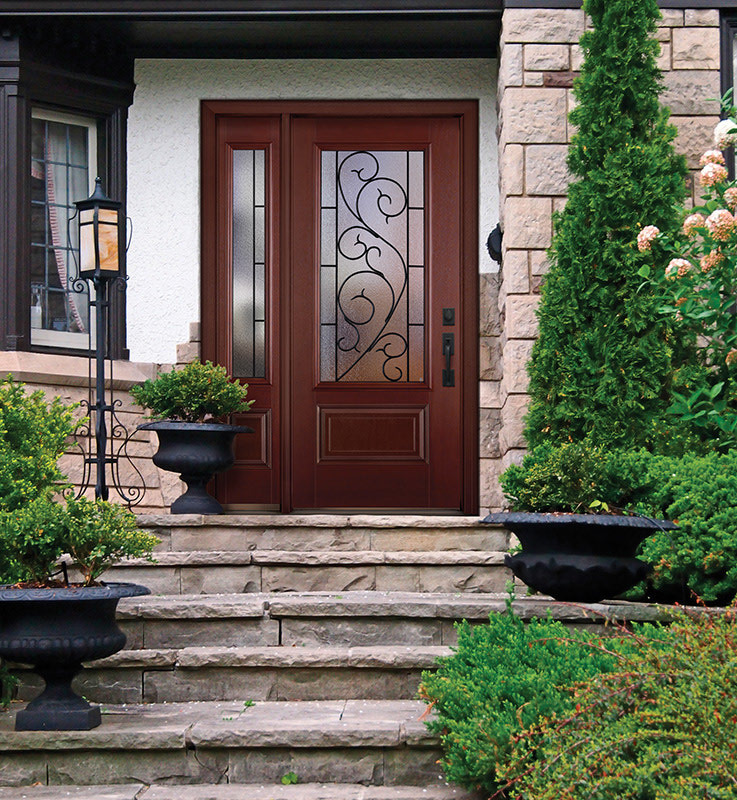 Achieve a beautiful finish with one of Masonite's unique variable depth grain fiberglass designs, or choose AvantGuard™ prefinished fiberglass with an unprecedented 5 year finish warranty.